Salsa is more than just a delicious dip to go with chips. In fact, itâ€™s a dance that originated in Cuba, and is distinguished by the drama and passion it encompasses. In this class, youâ€™ll literally be able to sweep your date off her feet, as the two of you dance this sensual dance together and let the music run through you. You can impress your date with your rhythm and style, as the two of you are taught the salsa dance basics. 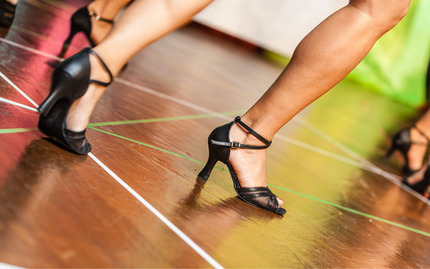 This two hour course will help you learn all of the proper step-patterns, styling, and spins. The two of you will leave closer than ever. Wine is the best drink for a date, no doubt. Few things are more romantic than having a nice talk with your significant other over a glass of wine. Thereâ€™s no need to stick to just one type of wine, though. 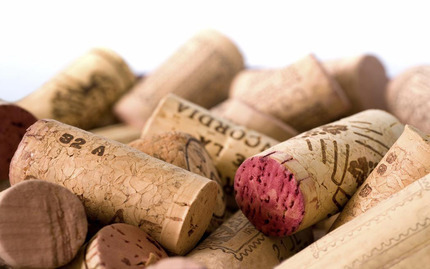 This class teaches you everything you need to know about wine, introducing you to differences in taste, tannin, body, and sweetness of over a dozen different wines. Youâ€™ll learn all about the regions where the different types of wine hail from, as well as gain an understanding of the process behind making wine. 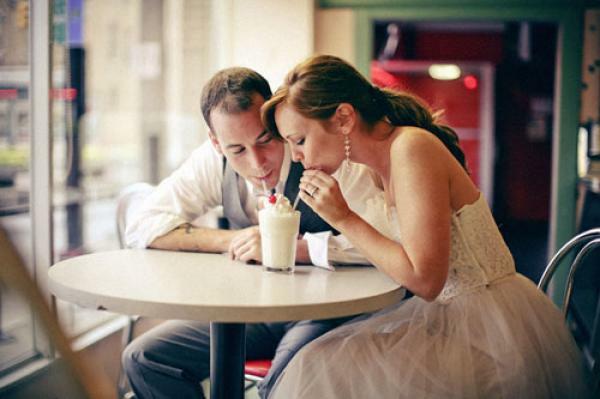 What could be cuter than getting in a harmless frosting fight with your date? This class from Butter Lane promises to teach you three different delicious cupcake recipes (meaning three different cakes and three different icings)! 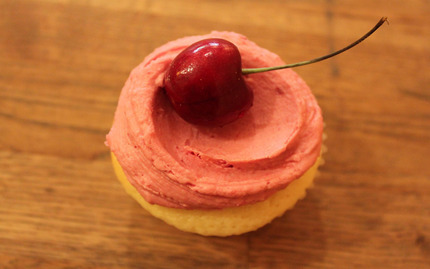 Youâ€™ll learn all of the skills behind baking the perfect cupcake, all the while having the opportunity to learn the secrets behind some of Butter Laneâ€™s famous flavors. Vanilla bean, American chocolate, and cream cheese icings? Cinnamon, raspberry, and peanut butter batters? Yes, please. Youâ€™ll even be taught how to master the distinctive Butter Lane swirl! Feel like a kid in a candy store when in NYC? Well, here's a tour that lives up to its buzz! 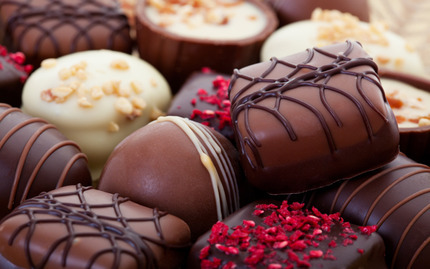 During this sweet escape, you?ll be in for three-hours of finger-licking fun, during which your guide will introduce you to some of the top chocolate shops and their distinctive goodies in the West Village and Soho. Of course, you'll eat as you go, trying a wide range of delicious samples. But this tour is a treat for the mind as well! Thereâ€™s no time of day that is more romantic than sunset. Beautiful colors, the approaching night, vast skies -- what could be more beautiful? Taking a sail around Manhattan during sunset can only make the whole experience more enchanting. So grab your date and hop aboard! 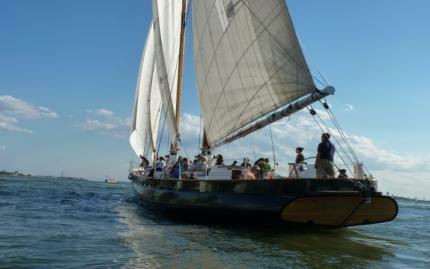 You two can take in breathtaking views of Manhattanâ€™s skyline and most famous landmarks as you sail around the island. Youâ€™ll be on a 150 ft, 1800â€™s-style ship as you watch the beautiful, orange sky reflect off of NYCâ€™s biggest skyscrapers. Best of all, as you enjoy the calming river breezes, you can take your complimentary glasses of champagne and toast to the love you two share for each other.